I took my first UBER ride & I liked it! Plus 30 min FREE GOGO this weekend! During my visit to Atlanta I found myself at a neat Mexican restaurant and then over at MJ on Travel’s abode. This was a few miles away from the Westin ATL airport I reviewed here. So I had to get home and did not want to impose on MJ. 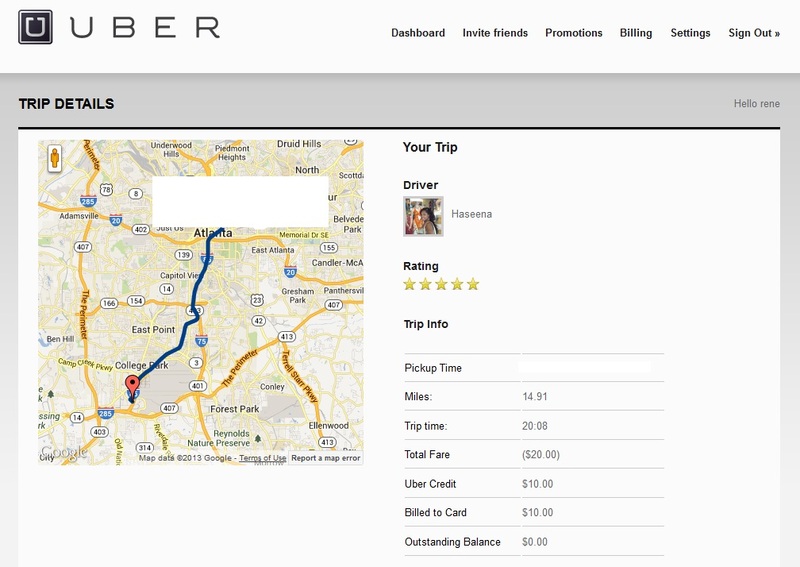 What I did was test out UBER and not just UBER but UBERx (I am frugal after all). MJ had called for an UBER (a Lincoln town car came) and it took us from the restaurant to his home. I was daring and picked “X”. The trip was just perfect! The driver was nice and car was clean. Just perfect. First the details. 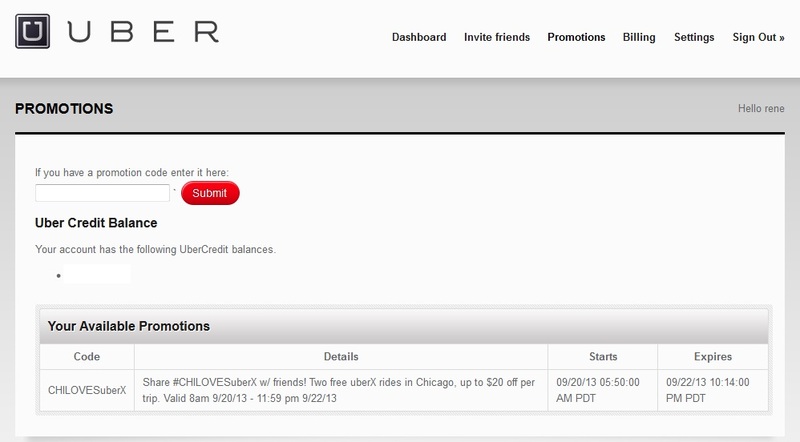 I have my link HERE where we can BOTH get a $10 credit the first time you ride (thanks in advance btw). 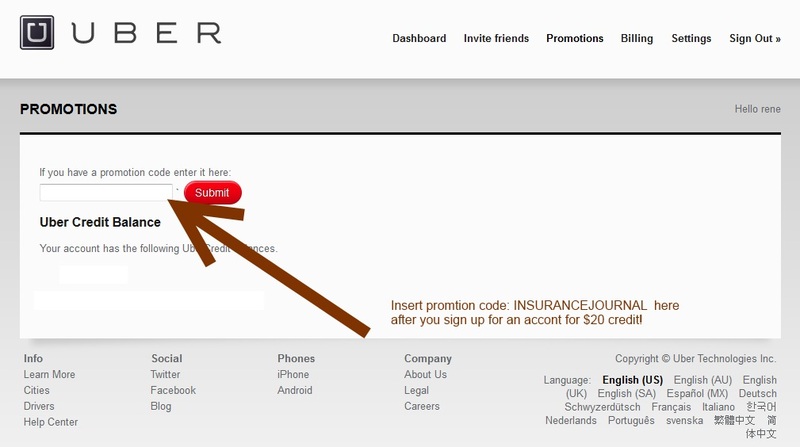 Then, if you use the promotional code INSURANCEJOURNAL once you sign up for another $20 off credit for your fist ride and it is good until 31DEC this year. As you can see from my first ride my $40 trip at the top of the post went all the way down to $10. Not a bad deal at all! Took my first uber ride last weekend from downtown Seattle to our airport hotel. The car showed up in like a minute. 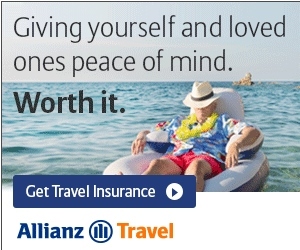 Used your link and the insurance journal code which cut the cost to $28. Really enjoyed it. Thanks Rene! I started using them last year and it’s awesome. It’s pricey compared to a cab or public transport, but you can’t beat the convenience. I love the last update where they included fare splitting and the one before where you could get an estimate of the price of the ride to see if you need to make other plans. Never had a problem with them at all.